Rottweiler puppies for free adoption we have two rottweiler puppies that we are giving out for free adoption get them now for free now and get much love from them . For sale in centre of Batumi 1700 square meter building. Universal space. Floor 3. Connect us for more details. International travel agency in Tbilisi needs a female secretary, fresh graduated, studied tourism management, English, Russian and Georgian languages, PC literate, please send your CV with recent photo by e-mail, interview will be held soon. Land for sale in Aghmashenebeli 500 sq lane .Karpuris near the edge of the river. Without comunication. sell a gray female, pregnant rabbit . Commercial space or for office for rent Vaja-Pshavela 23# - in 32square meters 600$ 555 37-65-65 beso. 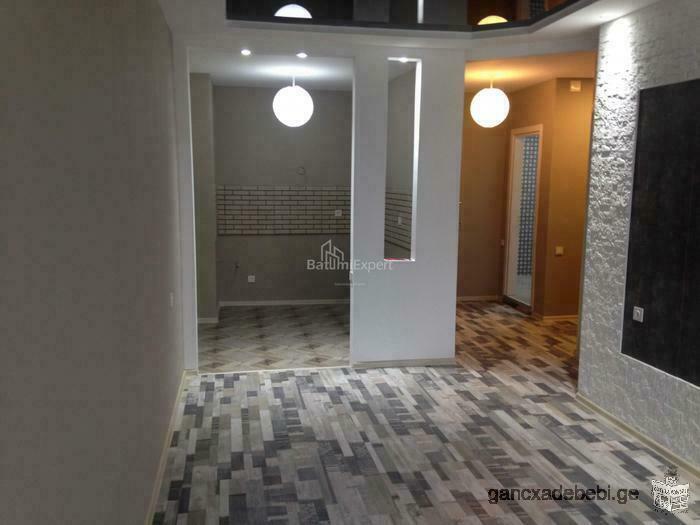 Flat for rent in Ortachala Krtsanisi Street (Price)! For Krtsanisi on the street, in front of the Embassy of Switzerland, a private 2-room flat yard and car parking. All the necessary furniture and household equipment.